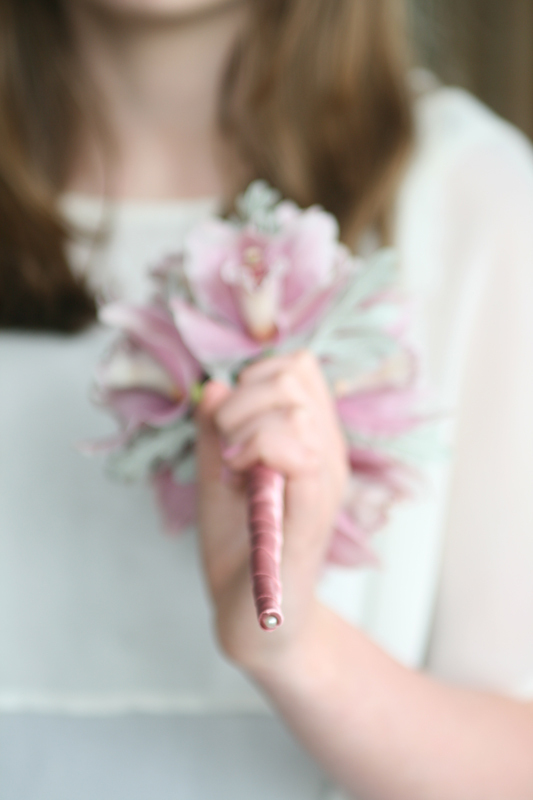 One of my favourite aspects of designing flowers for a wedding is creating something special for the flower girls. 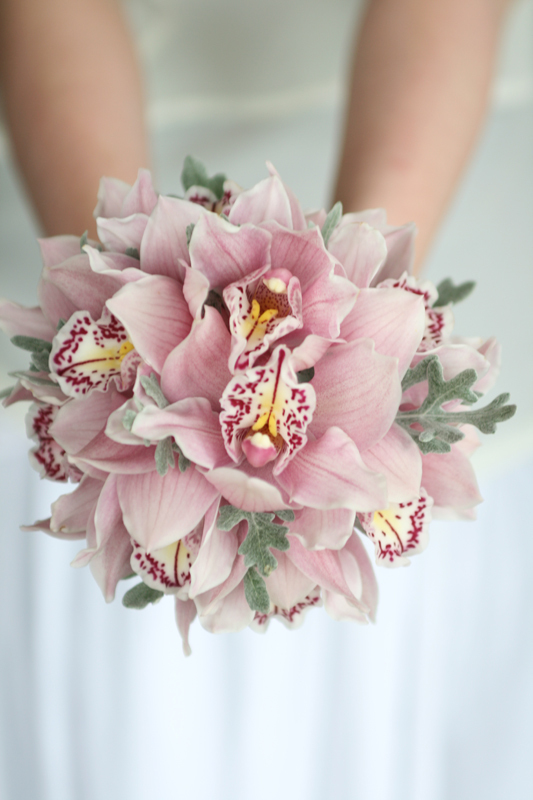 From posy’s to baskets filled with petals, whatever the style, it has to be easy for little ones to carry and able to withstand a few knocks. 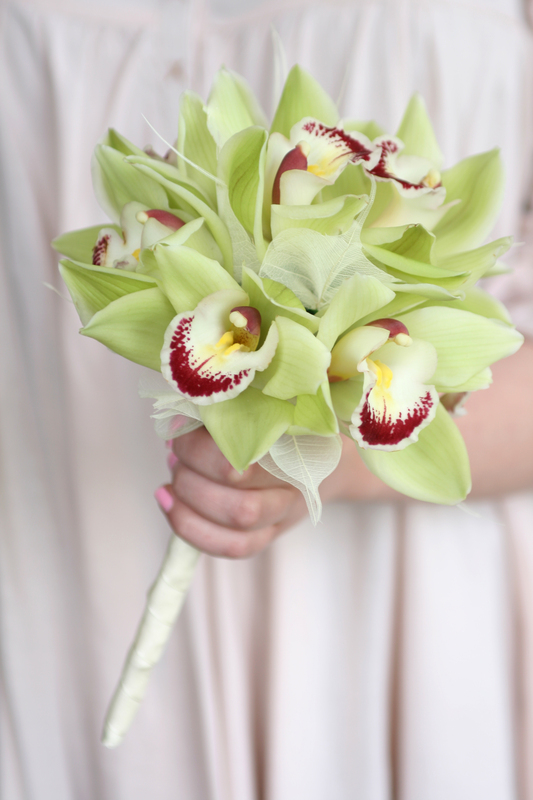 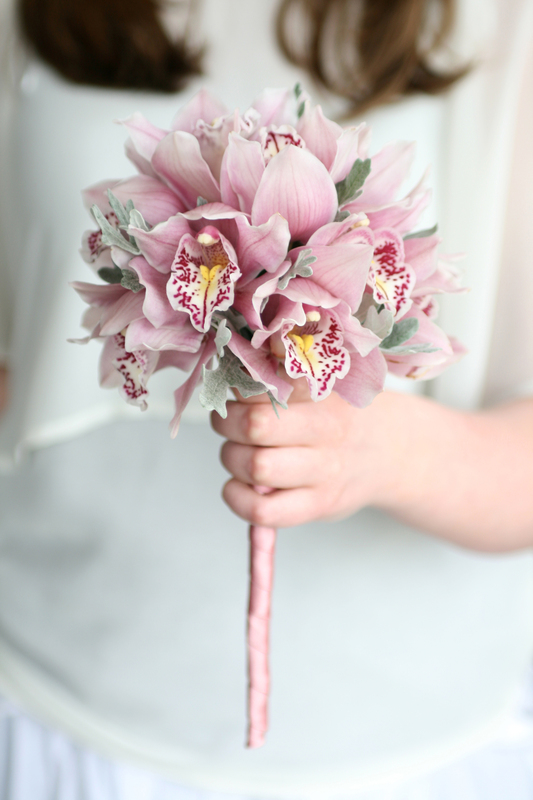 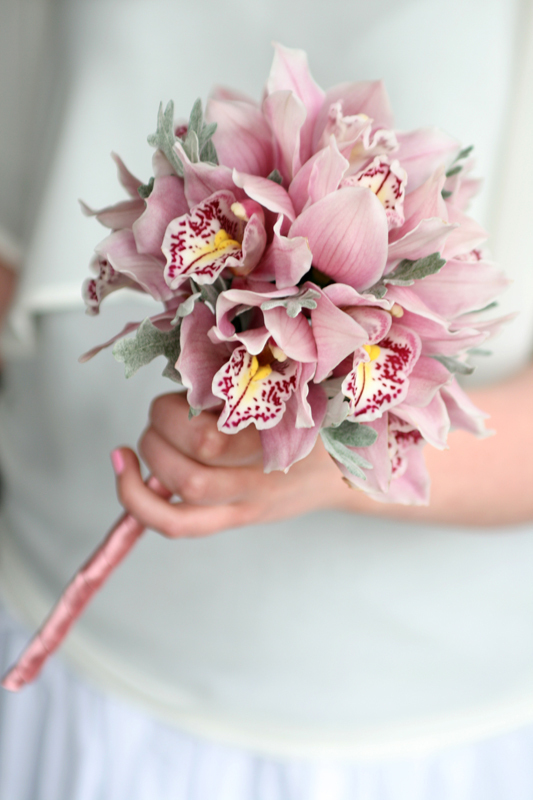 We really enjoyed creating these little wired flower girl wands using orchids with long handles wrapped in ribbon.